Lifestyle family photography is so dear to my heart. The natural and relaxed atmosphere is perfect for my families (i.e. no bringing little ones out in the cold) and I feel so much more connected to you when I am in your home. In addition, I am incredibly so excited to start bringing these images to life with family films. 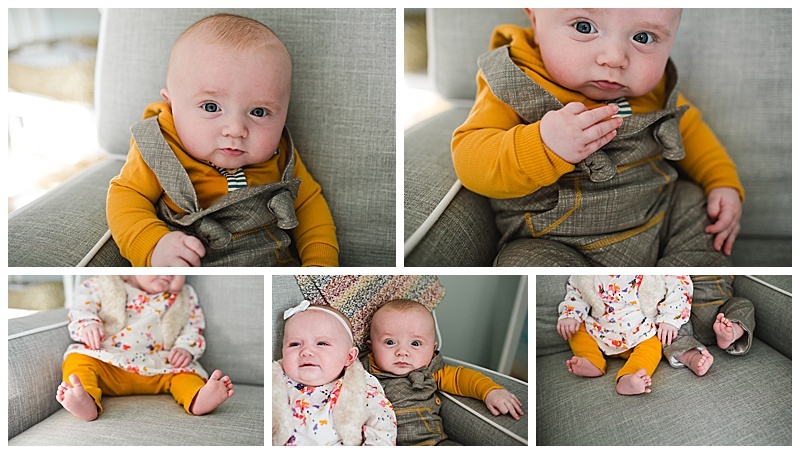 When this sweet family reached out to me to document their twins through out their first year, I was over the moon to be a part of their first year journey and I loved featuring them in one of my first in-home family films. 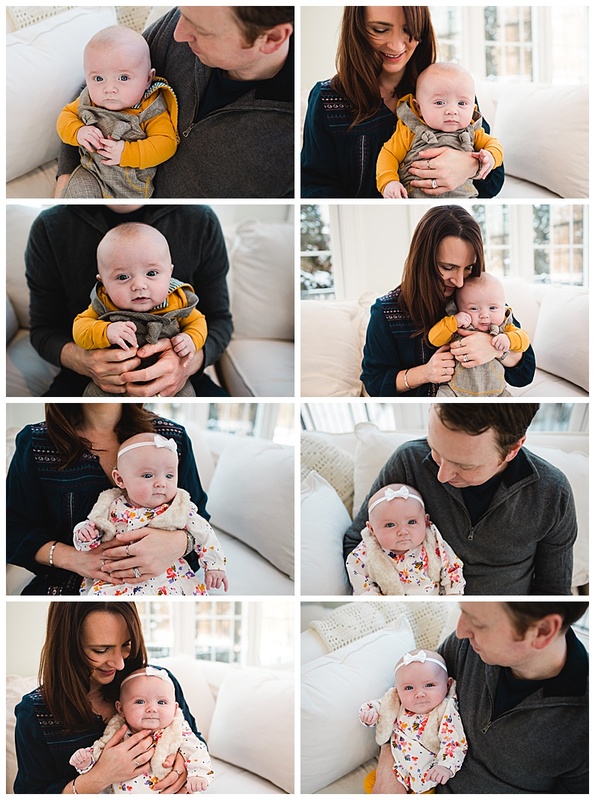 If you are seeking a Carmel Indiana lifestyle family photographer for any upcoming milestones with your family or a family film of your own, I would love to connect. I can’t wait to meet you and document your family’s special connection.